The Gauguin returns to the tropical wonderland of Fiji on two voyages in 2019 that also feature Tonga, the Cook Islands and the Society Islands. Blessed with blue skies, high mountains, lush vegetation, ivory beaches and shimmering azure waters, Fiji is the very picture of paradise. The 13-night voyage departs Papeete, Tahiti, on 7th September 2019 and visits: Moorea, Society Islands; Taha’a (Motu Mahana), Society Islands; Bora Bora, Society Islands (overnight); Aitutaki, Cook Islands; at Sea (2 days); Vava’u, Tonga; At Sea; Savusavu, Vanua Levu, Fiji; Suva, Viti Levu, Fiji; Beqa Island, Fiji; and Lautoka, Viti Levu, Fiji. The 12-night reverse itinerary departs 21st September 2019 and calls at the same ports except Beqa Island, Fiji. 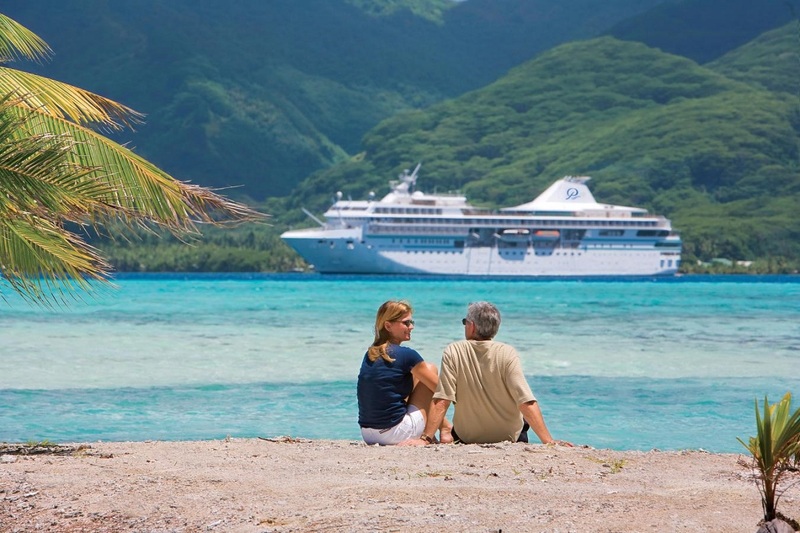 The Gauguin will also be showcasing its most sought-after itineraries in 2019: the seven-night Tahiti & the Society Islands; ten-night Society Islands & Tuamotus; 11-night Cook Islands & Society Islands; and 14-night Marquesas, Tuamotus & Society Islands. The new-for-2018 Society Islands & Tahiti Iti seven-night itinerary will also be back in 2019. Designed specifically to sail the pristine lagoons of these islands, The Gauguin provides an up-close, authentic experience of the South Seas and offers an elegant yet casual ambiance with luxurious accommodations, gourmet dining, trademark Polynesian hospitality and extraordinary all-inclusive value. Guests also receive complimentary access to Paul Gauguin Cruises’ two exclusive retreats. Off the coast of Taha’a lies the islet of Motu Mahana, where guests can enjoy a day of watersports, Polynesian activities, a sumptuous barbecue feast and cocktails from full and floating bars. In Bora Bora, guests can relax on a private, white-sand beach and enjoy refreshments, a game of volleyball and snorkelling in crystal-clear waters. Cruise only prices start from £3,555 per person for the seven-night Tahiti & The Society Islands cruise departing 7th December 2019 and the seven-night Society Islands & Tahiti Iti cruise departing 14th December 2019. Included in all 2019 voyages is airfare from Los Angeles. Past guests of Paul Gauguin Cruises enjoy additional savings up to 15% off final cruise fares as members of Paul Gauguin Society.